This wonderful property is perfect if you are thinking of having a few animals or love to garden. 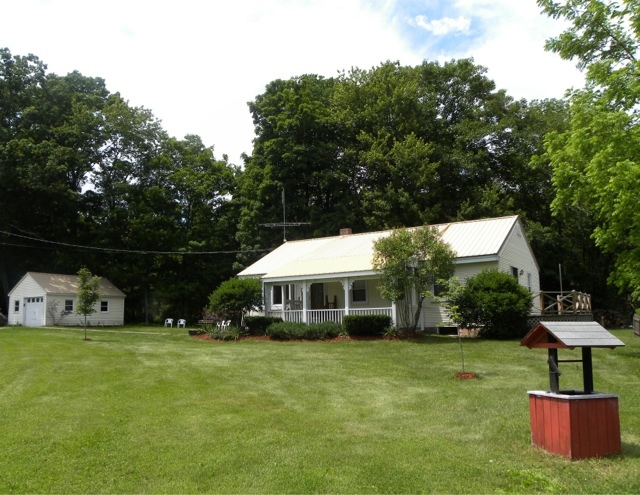 It comes with a well maintained Ranch, 2 Barns, and Garage. The 4 acres is mostly open and has river frontage. Easy to show and ready for you to move in and enjoy! For more information and photos click here to check out the visual tour.